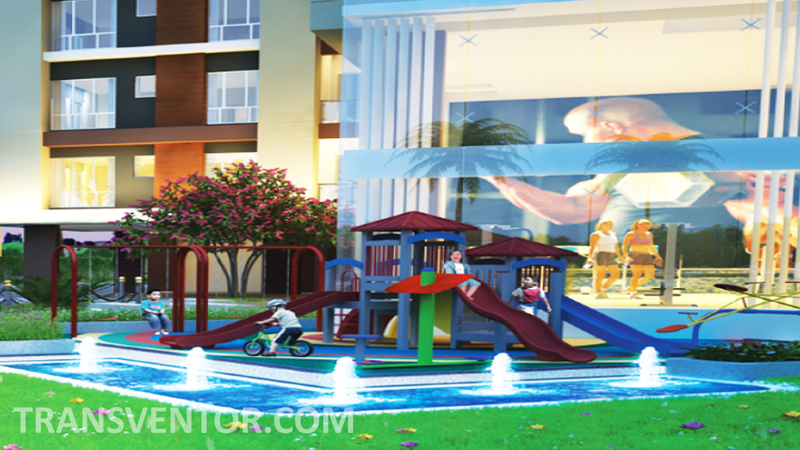 Merlin Legacy is the Premium Residential Complex with the World Class Design. 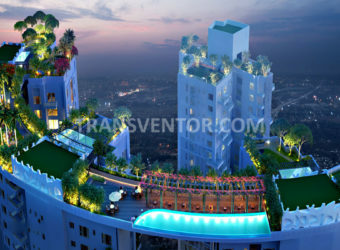 It is developed by Well Known Develper Merlin Group. 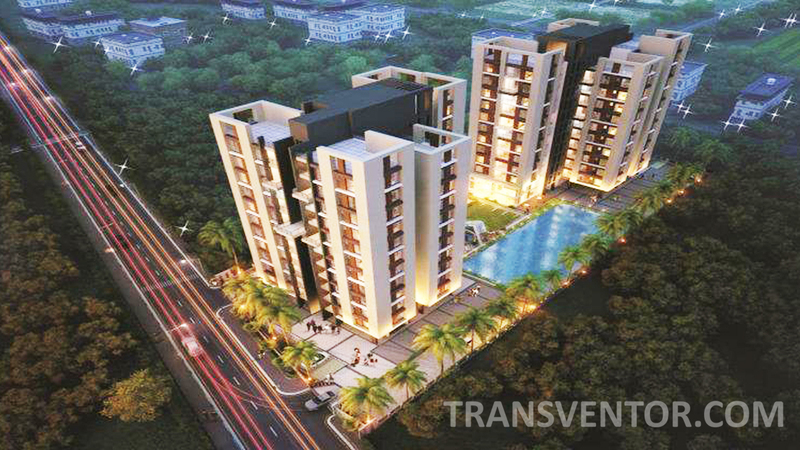 It offers 3 BHK Apartments that are cross ventilated, well lit open on 2/3 sides. 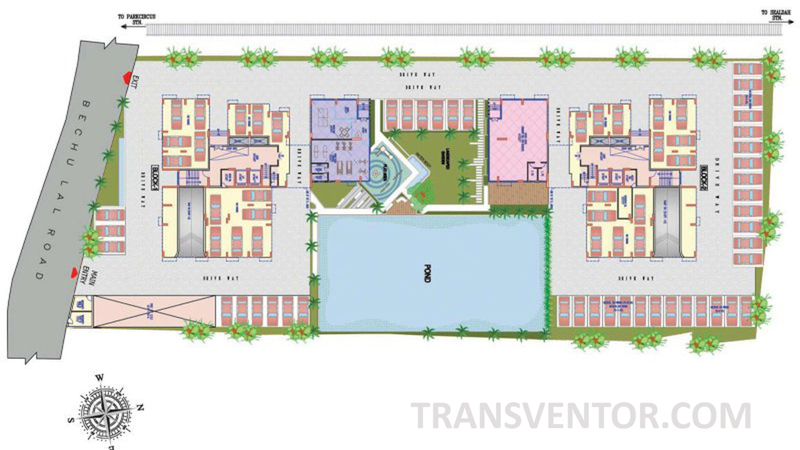 It Covers total Land Area 1.18 Acres with Flats size Ranging From 941-1713 sq.ft. 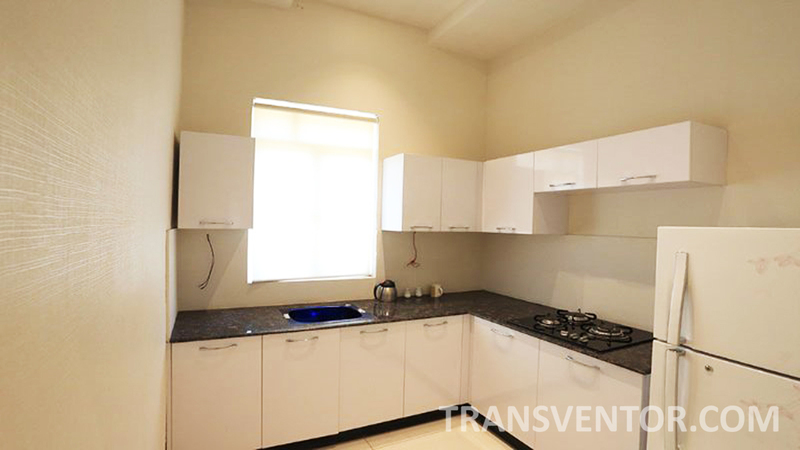 It has Well Designed Interior and Exterior with Fitting and fixtures that are Ultra Modern and World Class. 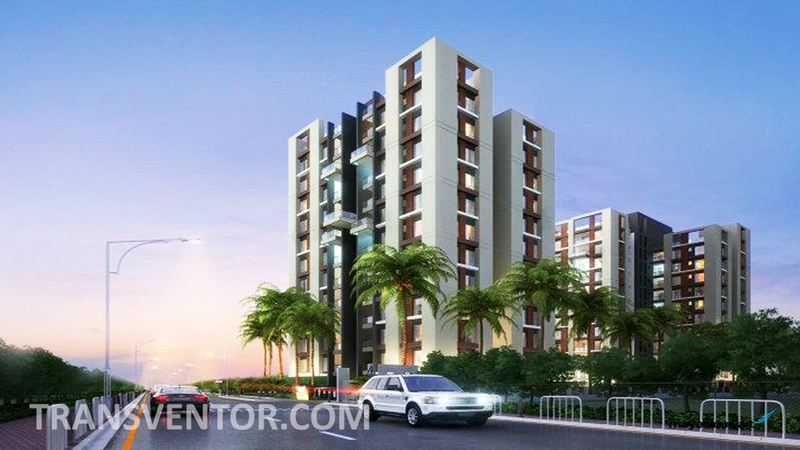 It is Located in Bechulal Road Near CIT Road with 10 Minutes Distance From Park Street and Sealdah Railway Station and Few minutes Away from Paddapukur and Philips More. 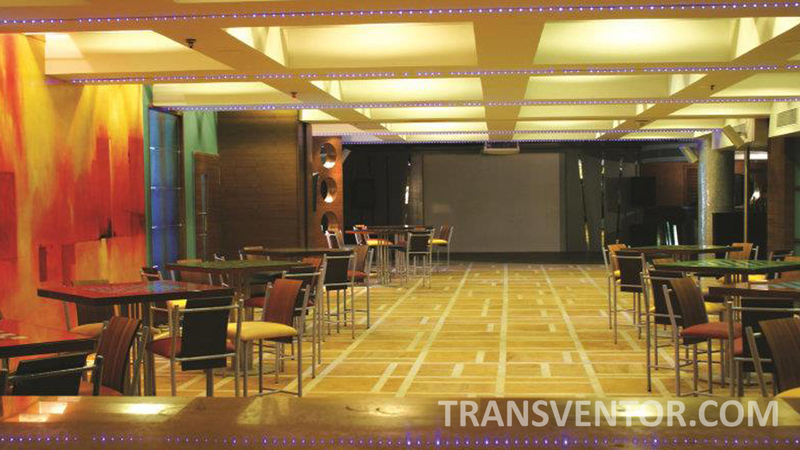 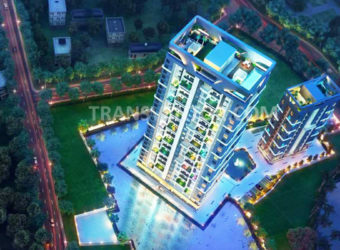 One of the Best ultra modern and World Class Residential complex in Kolkata. 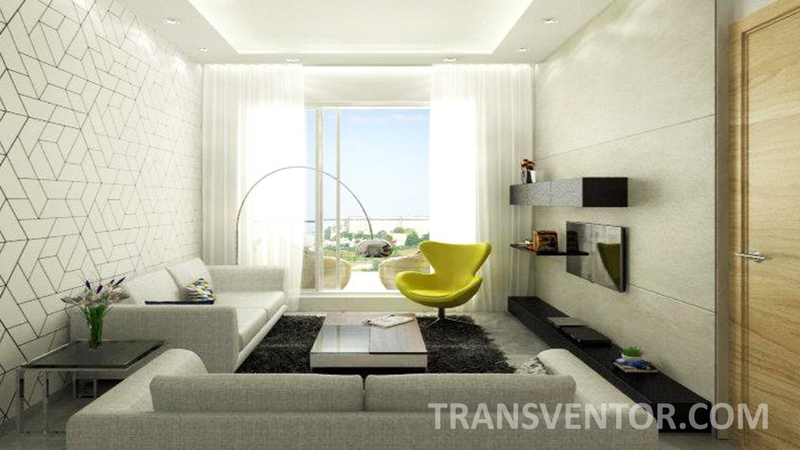 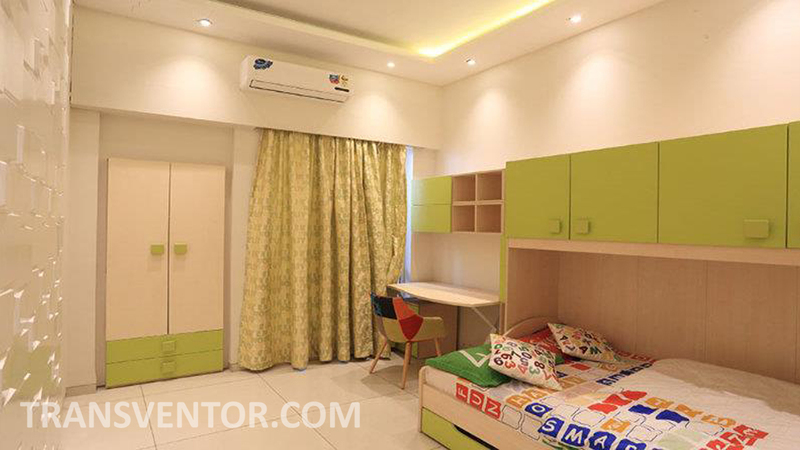 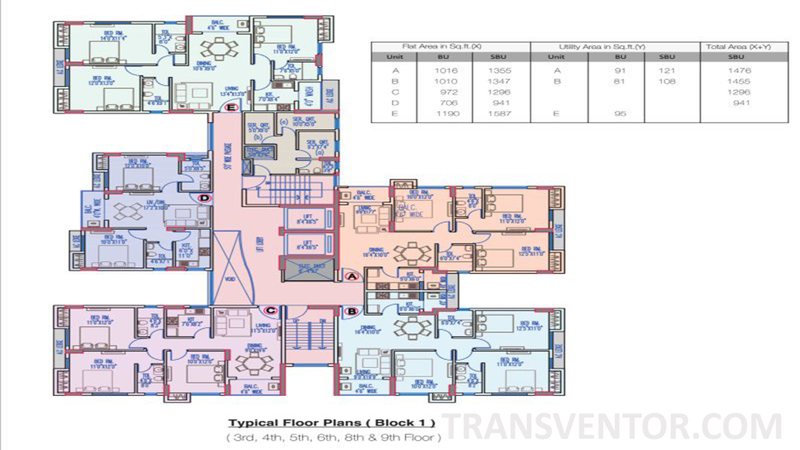 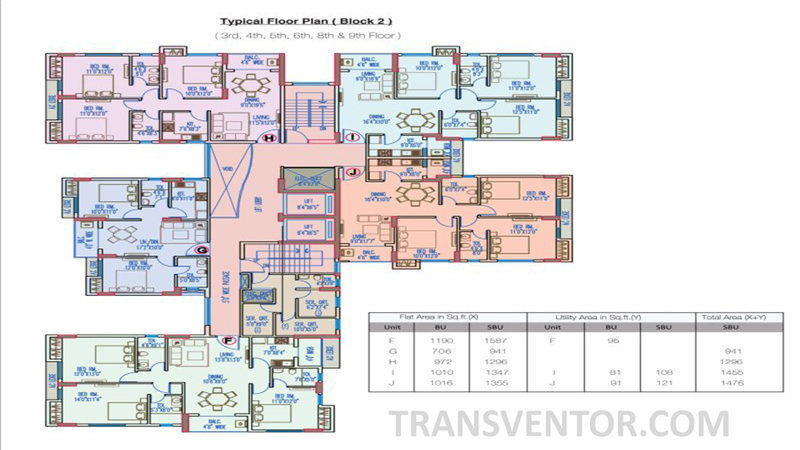 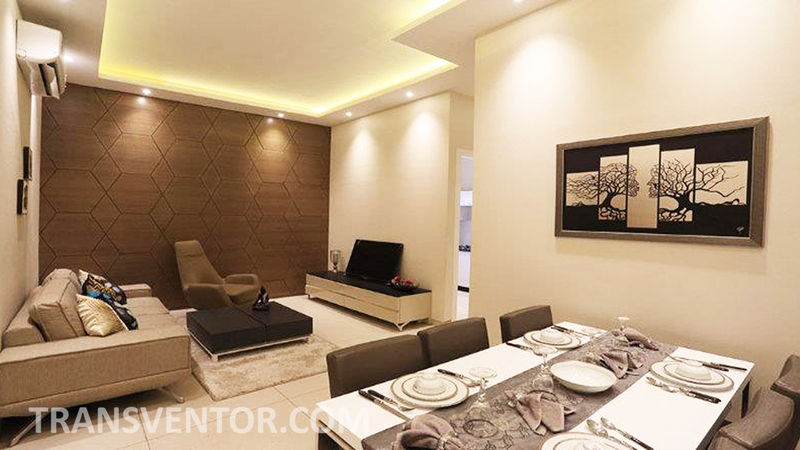 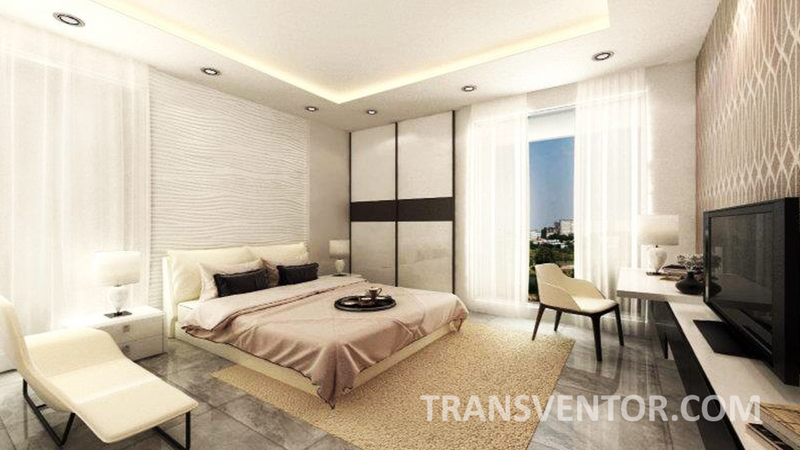 Well Designed Apartment with 2 to 3 Sides Open with Cross ventilation and adequate light. 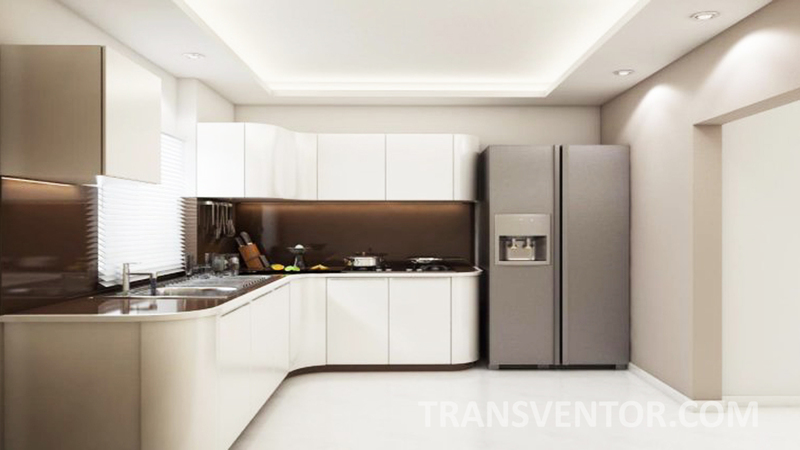 Assurance of Leading Brand Merlin Group. 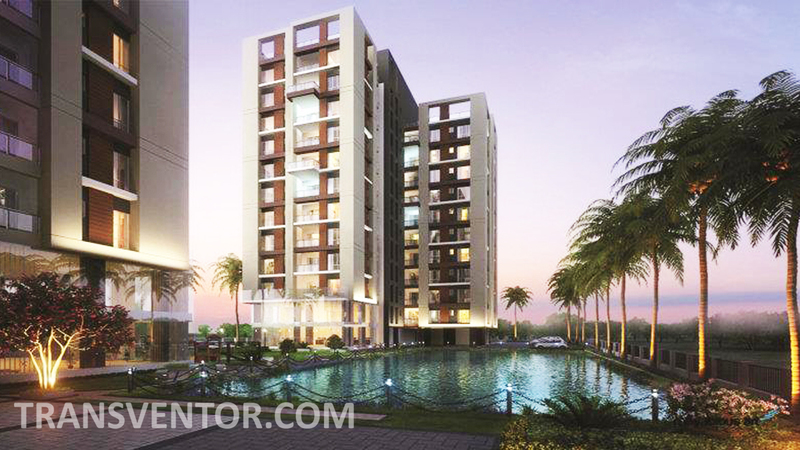 Interested to Buy Property in Merlin Legacy ?